E mais estes dois livros da Luzine Happel ensinando, passo a passo, o que nós chamamos crivos e filé, penso eu. Conhecendo bem todo o trabalho da Luzine Happel sobre Schwalmwork e, tendo muitos dos seus livros de que já falei noutras entradas, sei quanto a Luzine é minuciosa na explicação de “como se faz”, através de instruções passo-a-passo. 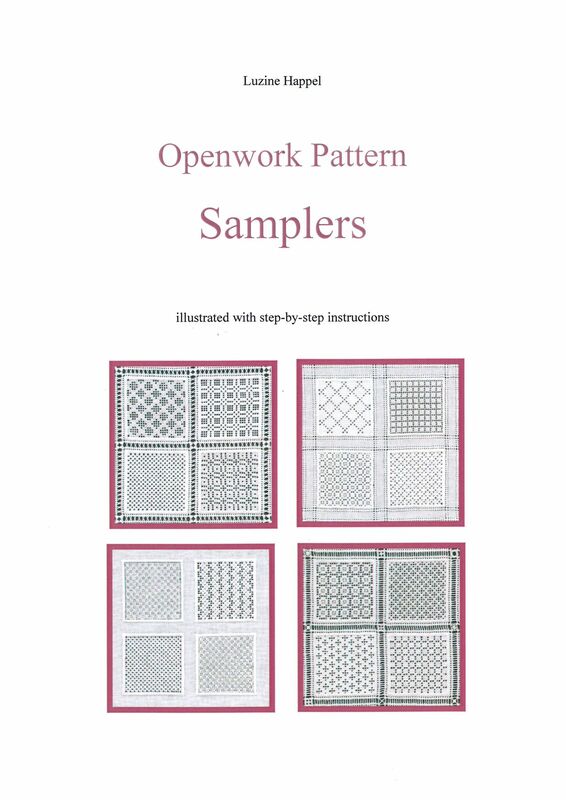 And these two books by Luzine Happel teaching Openwork Patterns and Openwork Needleweaving Patterns. Knowing very well all the work of Luzine Happel on Schwalmwork and having many of her books (which I have spoken about before – search by Luzine Happel) I’m sure how Luzine is thorough in explaining “how to” through illustrated step-by-step instructions. Todos valiosos recursos para quem adora Bordados. Valem a pena! Obrigada Mary e Luzine por TODO o vosso trabalho e partilha. 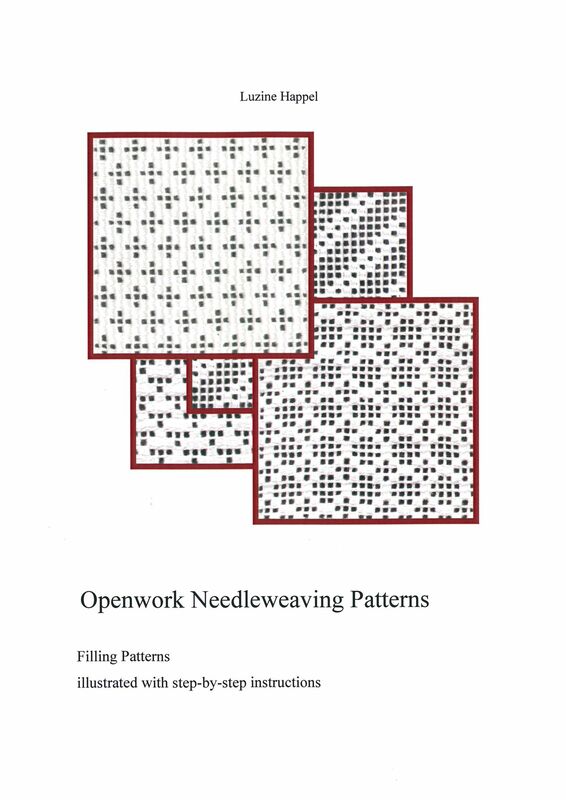 All valuable resources for anyone who loves Embroidery. Worth it! Thank you Mary and Luzine for ALL your work and sharing. This entry was posted in livros / books, recursos on-line / on-line resources and tagged books, livros by meri. Bookmark the permalink. Thank you, Meri!! 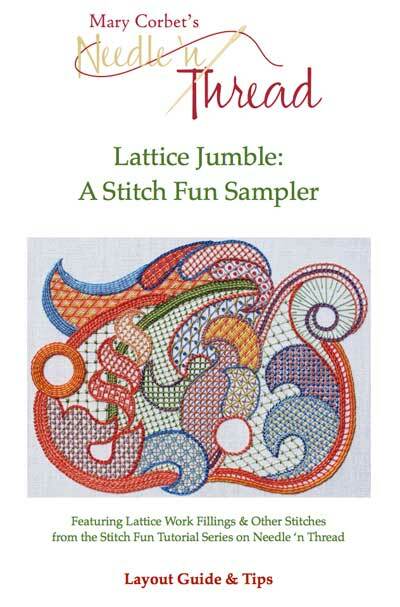 I’m so glad you like the Jumble booklet! I didn’t know Luzine had new books out – I will definitely look at them! I love her books!